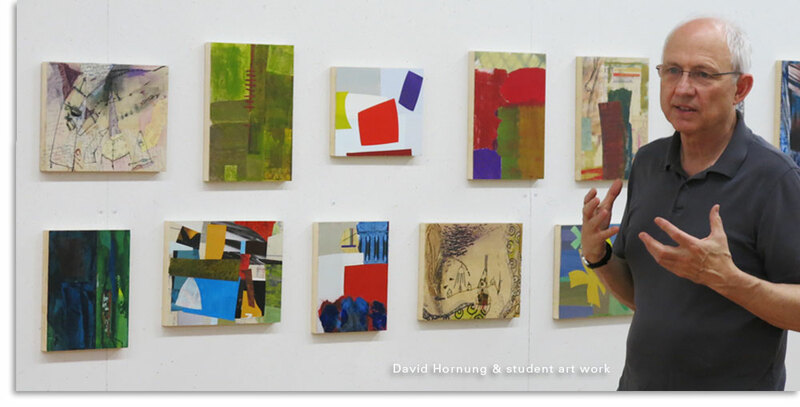 David Hornung is a painter, former quiltmaker and professor of art. 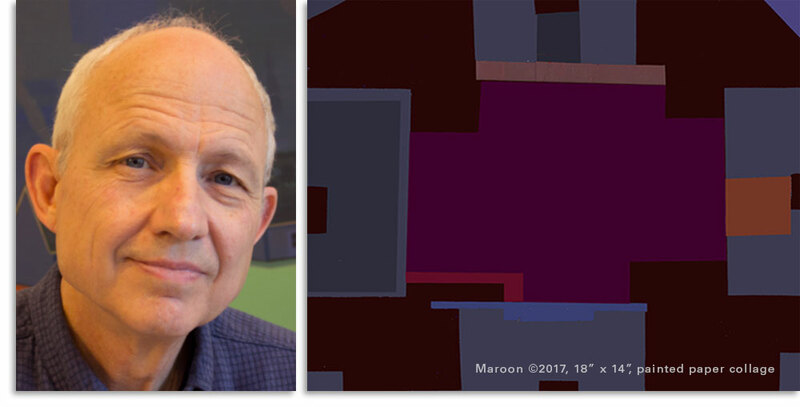 Over the course of his career he has taught at a number of art schools and universities including, Indiana University, Parsons, Pratt, Skidmore, Brooklyn College, and the Rhode Island School of Design. He is currently on the faculty of Adelphi University on Long Island, NY. 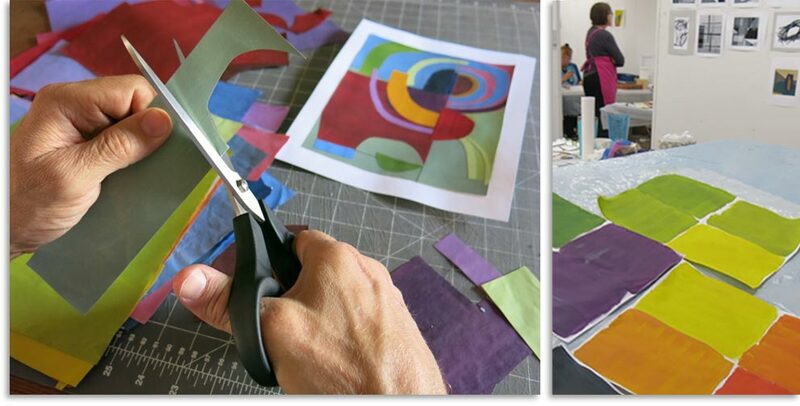 David teaches color, collage and design workshops in the US, Canada and the UK. 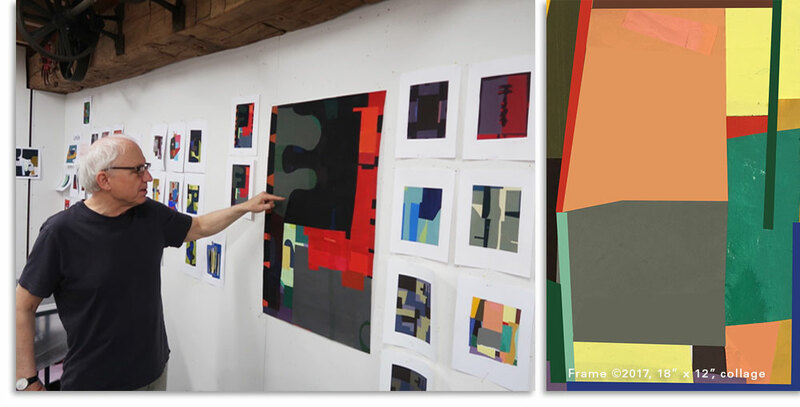 The second edition of his book, Color: A Workshop for Artists and Designers, has been translated into five languages and is distributed in the US by Chronicle Books. • Both weeks (10-day class) of this special workshop with David are to be taken back-to-back. No registrations accepted for only one week. For anyone working in two dimensions the fundamental elements of design are always in play. Artists and designers rely upon line, shape, interval, balance, relative scale, pattern and the development of visual space to communicate their vision. This workshop is based on a course that David developed at the Rhode Island School of Design. It is an enriched version of the classic two-dimensional design curriculum that has been been a foundational study for artists and designers since its introduction at the Bauhaus in the 1920’s. 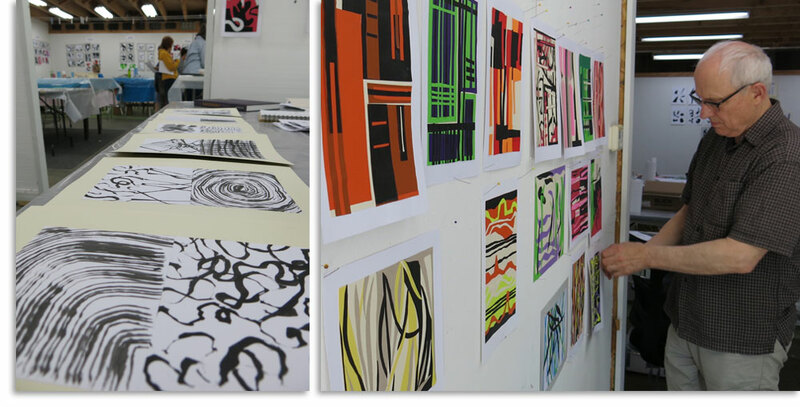 It offers students an opportunity to take time out from usual studio production and concentrate on the principles of design in a supportive and relaxed studio setting with a view to fortifying their understanding and reinvigorating their work. In Elements of Design and Composition: Part I, we make a number of small, focused studies in black, white and gray under the guidance of an experienced teacher. Classroom work will be augmented by slide presentations and discussion. In Elements of Design and Composition: Part II, students will explore the design principles introduced in Elements of Design and Composition: Part I in greater depth and with the introduction of color. Specific exercises will be assigned but, over the course of the week, they will gradually be replaced by self-directed studies that will help students bring the workshop experience into line with their own sensibility. As in the preceding week, classroom work will be augmented by slide presentations and discussion. 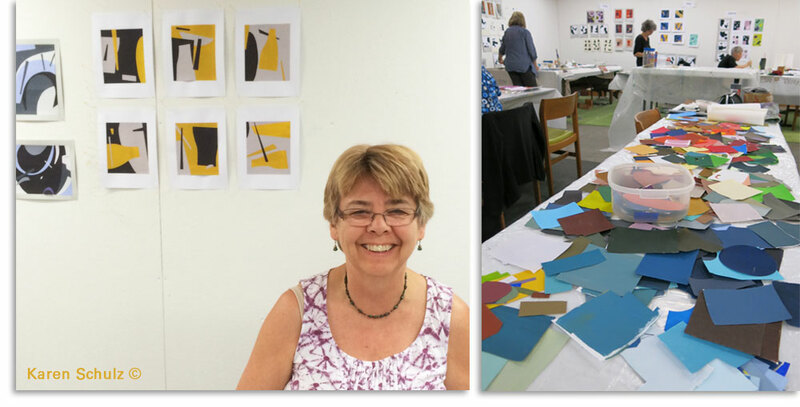 This workshop is recommended for textile artists, designers and painters. • Itoya 48 page “Profolio” (Blick #15271-2048) - This is a US letter sized portfolio book in which you will store your studies and printed matter pertaining to the assignments. The materials fee covers paints & paper used in class.